A woman said she had discovered the infant in a box on her porch in the Chomedey neighbourhood of Laval. Investigators believe the newborn may have been outside for as long as two hours. 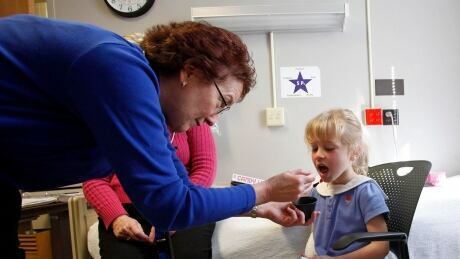 Contrary to what you might have heard, eating tiny amounts of peanuts does not appear to help a person with a peanut allergy build up a tolerance in the real world, according to a recent review by researchers in Canada, the U.S. and Italy. 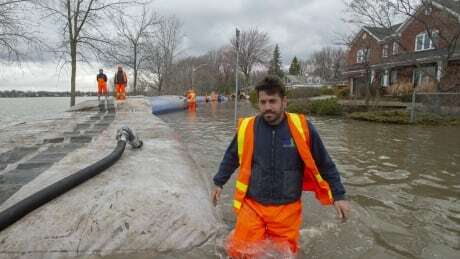 Water levels at the hydroelectric dam at Bell Falls on the Rouge River in Quebec's western Laurentians reached heights never before seen Thursday, triggering a mandatory evacuation of houses downstream. 'This threat is direct and concrete. 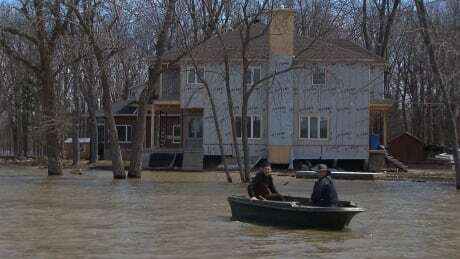 We need to take this very seriously,' said Mayor Valérie Plante, warning that water levels in the Montreal region are likely to rise this weekend. Canada Council for the Arts recognized academics for outstanding contributions to the humanities, social sciences, natural sciences, health sciences and engineering. 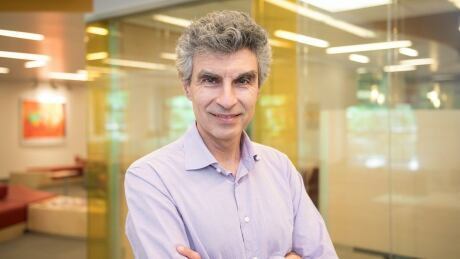 The head of Québecor is now also the owner of one of the province's biggest taxi companies. A couple of years ago, my wife and I decided to go zero-waste, as much as possible. 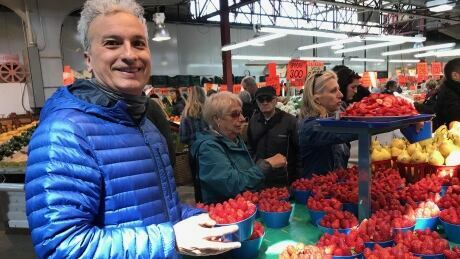 And while it is gratifying, I can't help but feel that I'm missing out, says CBC journalist Elias Abboud. A 25-year-old man was struck by a truck while jaywalking across a busy boulevard near the Fairview mall, Montreal police say. Snowblowers aren't just for snow removal, apparently. In Île-Bizard, they are being used as makeshift pumps to blast out water seeping onto the island. 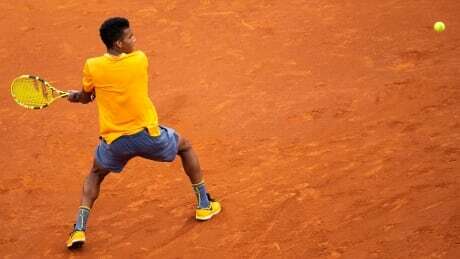 Canada's Felix Auger-Aliassime has been eliminated at the Barcelona Open. The No. 16 seed from Montreal lost 6-1, 6-3 to No. 4 seed Kei Nishikori of Japan in the third round of the ATP Tour 500 clay-court event on Thursday. 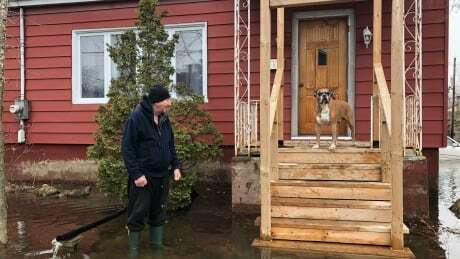 The flooding is threatening homes and buildings in the town about 80 kilometres northwest of Montreal, including a seniors' residence which may eventually need to be evacuated. 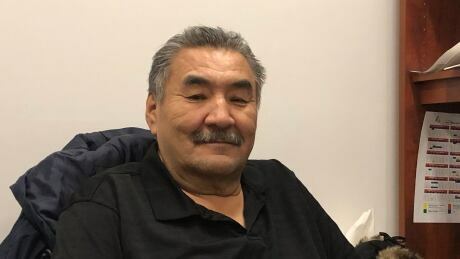 Samuel Cox, a Cree hunter and firearms instructor from Chisasibi, says he was stopped by provincial police while out hunting. He was asked to provide proof that his guns were registered under the new provincial long-gun registry. 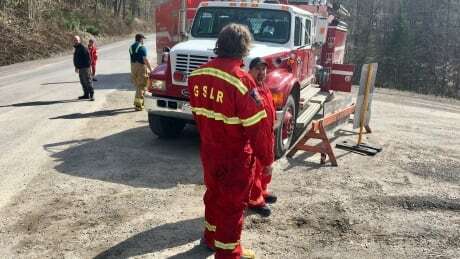 Maple syrup season is dripping to an end around the province. But knowing exactly when the season ends has always been a challenge. That's what maple syrup producers are trying to change. Montreal police are looking for suspects after a 49-year-old man was shot in the borough of Verdun overnight. 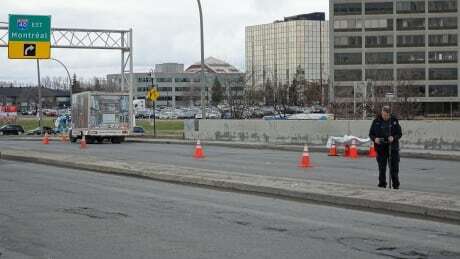 It happened at around 11 p.m. Wednesday near the intersection of Troy Street and LaSalle Boulevard. The logo, designed in 1968 and in place for almost 50 years, came down in a ceremony attended by family members of its designer and current and former NFB staff. New Jersey has found a way to encourage hundreds of homeowners to move away from flood zones, but unlike Quebec, the state has no cap on compensation. 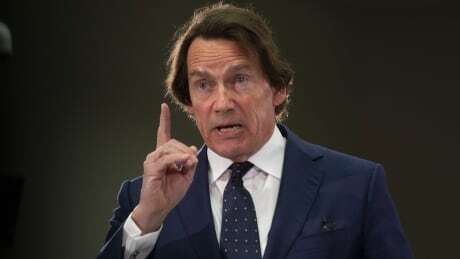 When several Canadian groups and individuals were banned recently from Facebook for spreading hate, it was widely remarked that none were from Quebec, despite a sizable far-right scene in the province. 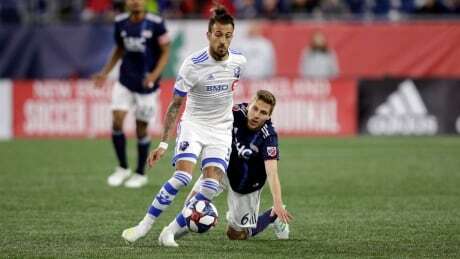 Anthony Jackson-Hamel recorded his first two goals of the season, and the Montreal Impact scored twice over a six-minute stretch late in the second half to beat the New England Revolution 3-0 on Wednesday night at Foxborough, Mass. 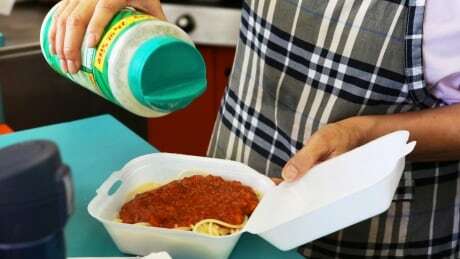 Mayor Valérie Plante says a bylaw banning styrofoam and plastics will be passed by 2020, but the ban will be phased in gradually to give businesses time to adapt. 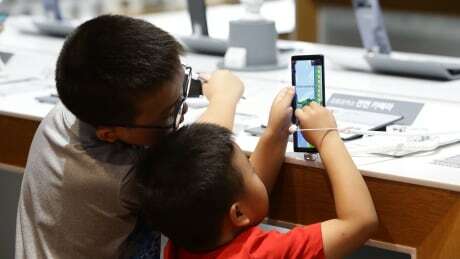 Children under 1 should not have any screen time while those under five should not spend more than one hour watching screens every day, and less is better, U.N. health agency says.